The latest 1.3 release of perClass Mira brings number of usability improvements requested by customers. See a short screen-cast! 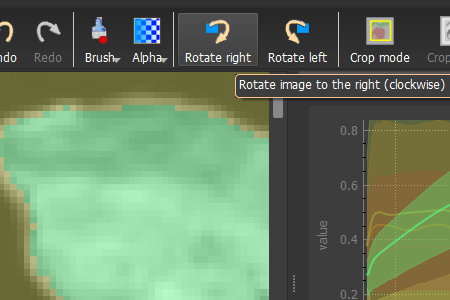 The 1.3 release allows you to drag-and-drop of images from Windows Explorer, rotate images (super handy for sensors such as Specim IQ that provides rotated cubes by default). There is now also zoom to cursor and multi-directory selection for Specim FX and Tiff stack project types. Enjoy! Complete release notes are here.